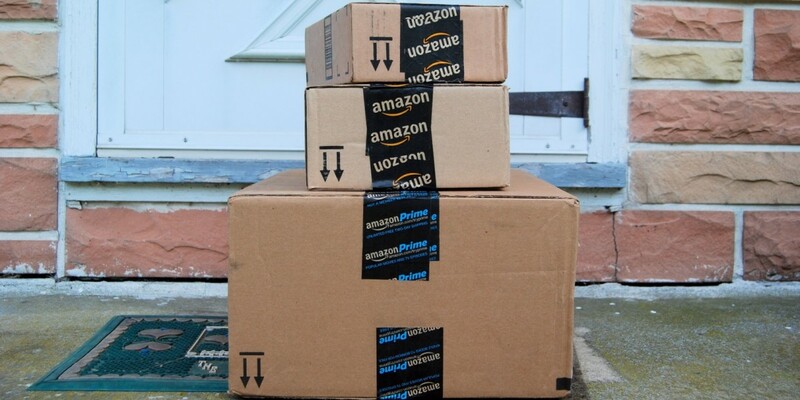 Amazon is gearing up to announce a new delivery strategy that enlists members of the public rather than carriers like UPS, The WSJ reports. Similar to Postmates, this means that ordinary people would be picking up and delivering your Amazon packages. Amazon would also choose stores or businesses to be official points where people could pick up their deliveries. The app for recruiting couriers is being referred to as “On My Way” and it is still unknown when it might come to the surface. While the race is constantly on in the delivery space to get things to customers as fast as possible, perhaps a partnership rather than straight-up copying would have been a good idea, since Postmates already has a large pool of messengers ready to go. Apple recently launched same-day delivery and has chosen to employ Postmates.